From picnicking to geocaching to hiking, Marion County parks offer a wealth of recreational opportunities for residents and travelers. "We have 18 parks that are scattered throughout the county. There are some that are absolutely gorgeous," Parks Coordinator Russ Dilley said. "We have all kinds of different recreation. A majority of the parks are on water, so there are a lot of water activities. Some have shelters for group picnics. We have smaller parks that are in the neighborhoods for kids to go play on the playgrounds." Most of the parks now stay open year-round. And with the May 1 opening of the remainder, visitors will find improvements throughout the park system. 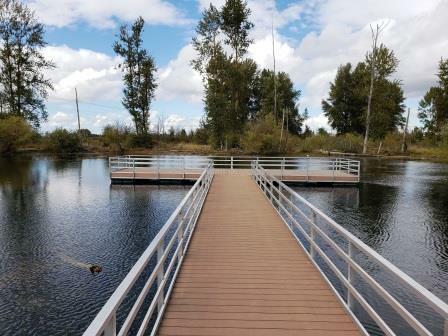 Those improvements include a repaved parking lot, new picnic shelters and a larger restroom at Scotts Mills Park; additional picnic tables at North Fork, Bear Creek and Salmon Falls parks; a stairway down to the North Santiam River at Minto Park; and expanded garbage collection and lots of fix-up throughout the 18 parks. For years, the county's parks staff consisted of Dilley and a summer employee. Marion County has now invested in a second fulltime employee and eight seasonal staff. "For so long, we were playing catchup," Dilley said. "To go from two people in the summertime to 10 people is amazing." At Scotts Mills, "on an average hot day, we had a 20-person line waiting" for the single restroom, Dilley said. Visitors using the 13-acre park for swimming, playing ball and other activities will appreciate now having a two-restroom facility. 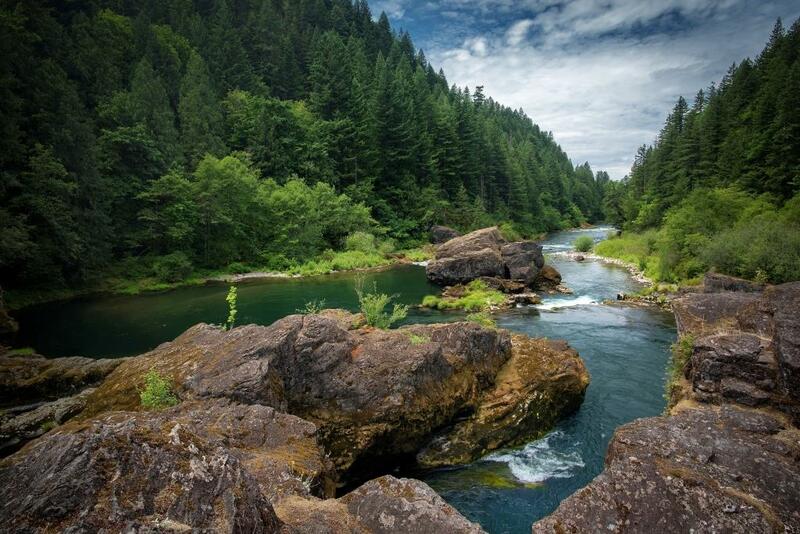 During the winter, weather closes the county parks along the Little North Fork of the Santiam River. Come late spring and summer, North Fork, Bear Creek and Salmon Falls parks are so heavily used – for water play, fishing, hiking, picnicking and, at Bear Creek, camping – that the county instituted a parking fee from May 15 through September. The price is $5 per vehicle per day, or $30 annually. "The area up there was being loved to death. We're not trying to restrict anyone with the parking pass, instead limit the numbers because of the environmental factors," Dilley said. "This has been something that we're working on with the BLM and the Forest Service, trying to just make people aware: Tread lightly." North Fork Park drew an estimated 11,800 visitors from last May through September. 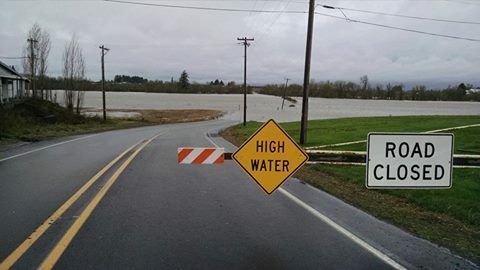 Just north of Salem and Keizer is Spong's Landing Park, where a significant beautification and renovation project has been under way. Rock trails and additional picnic tables have been added, although April's flooding along the Willamette River impeded that work. The 61.6-acre park includes picnic tables and shelters, barbecues, play equipment, horseshoe courts and a ballfield. Reservations are not needed for picnic shelters at the county parks. The oldest park, dedicated in 1955, is Niagara County Park off Highway 22. 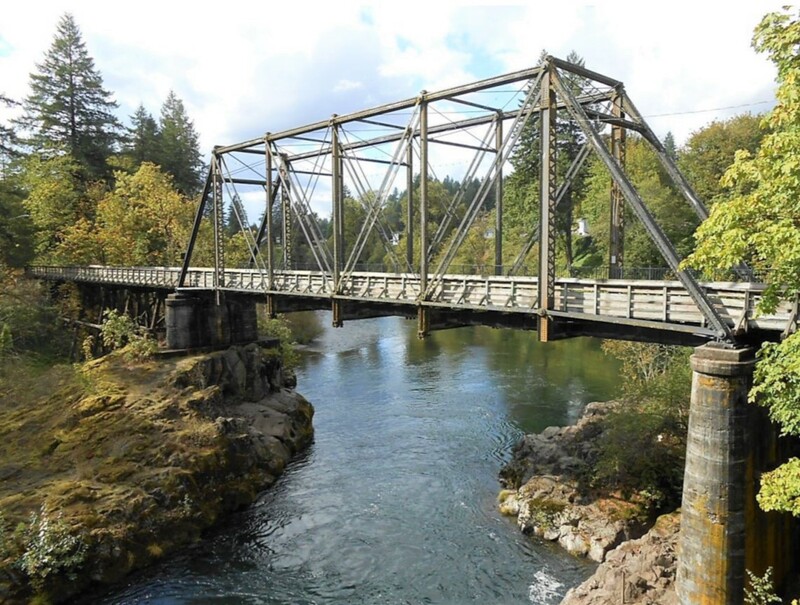 "It's an absolutely beautiful park with a great interpretative trail and a beautiful view of the North Santiam River which runs through the park," Dilley said. As travelers and local residents enjoy the county parks, Dilley reminds them to use the trash cans or pack out their garbage. He adds: "Be safe. Tread lightly. Be respectful. Enjoy."